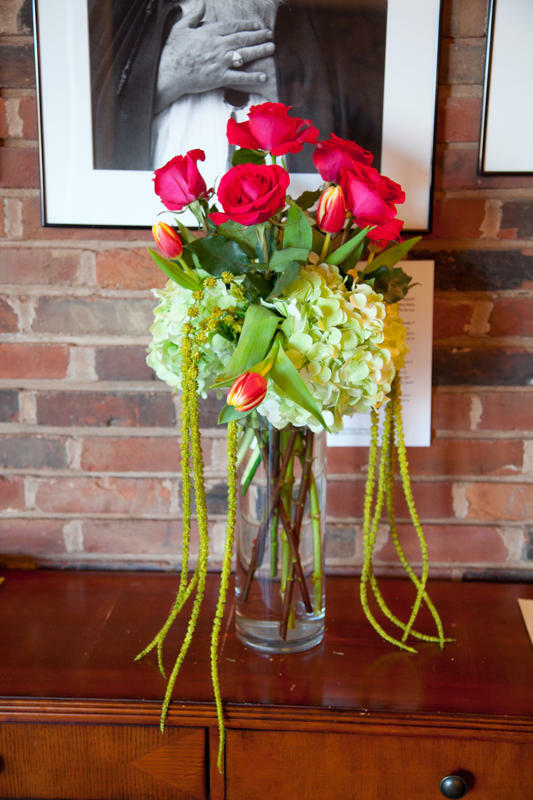 January was a cold month in St. Louis! 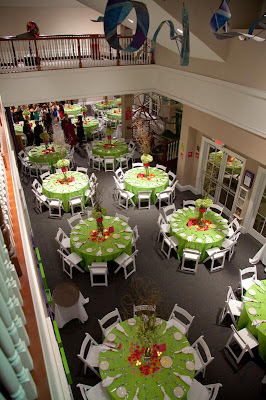 Luckily, Sisters was able to help out with this bright, warm event at the always fun Magic House. 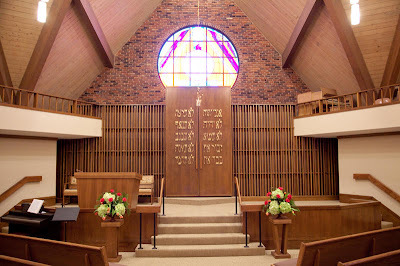 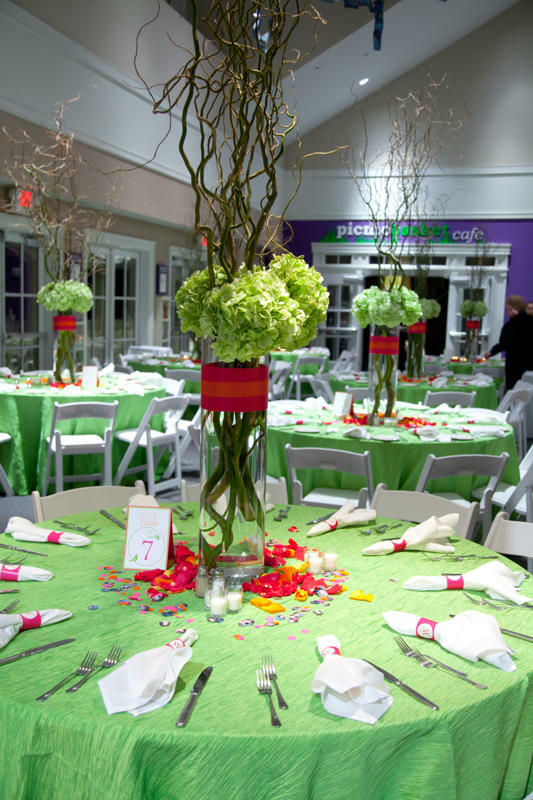 We worked with a lovely family on their daughter’s Bat Mitzvah on January 8th. 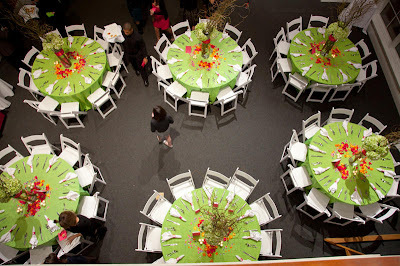 Here are the wonderful photos courtesy of Josephine Havlak. 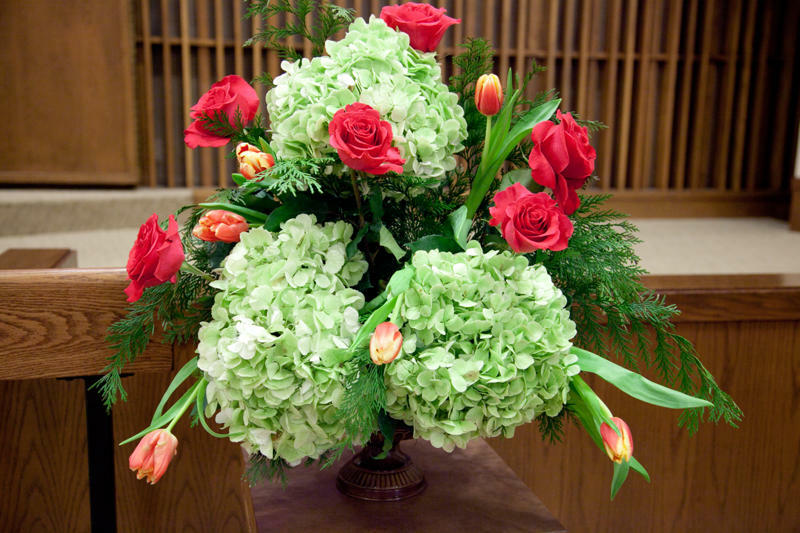 Decorations at the temple included mixed spring flowers in the event’s colors- green, orange and hot pink. 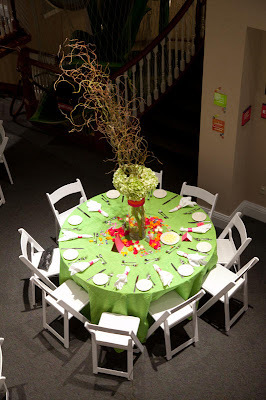 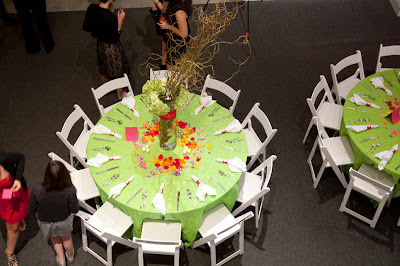 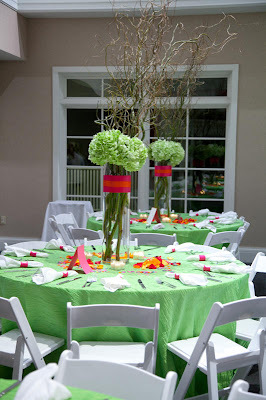 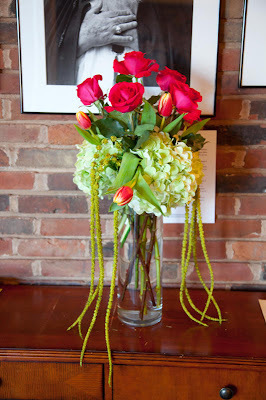 For the party, we decorated all the guest tables with large vases of green hydrangea and tall willow sticks. 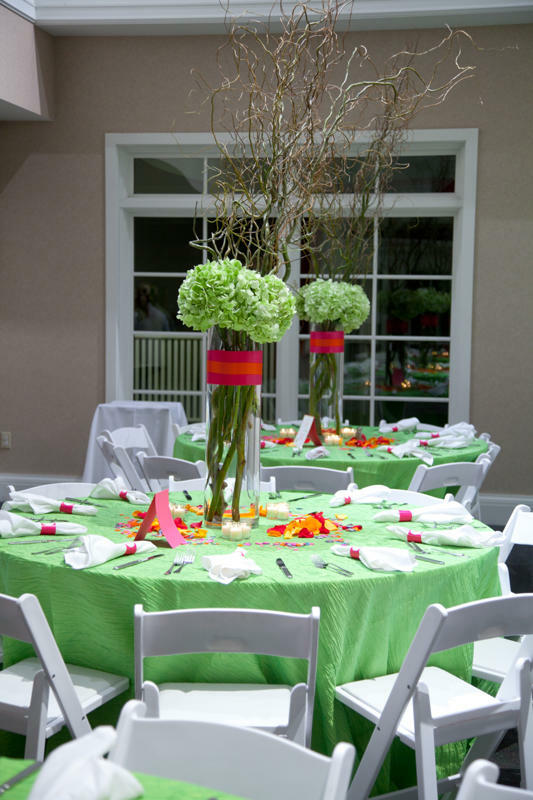 We embellished the vases with wide bands of hot pink and orange ribbon and put rose petals in the same colors on the table around the vase. 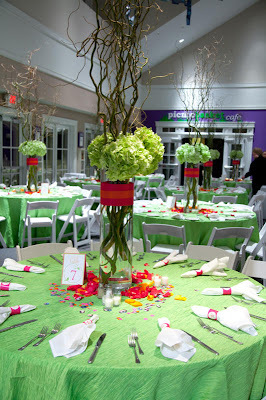 We had fun taking a break from the winter “hum drum” with this colorful event!